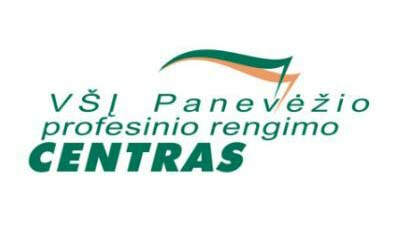 Panevezys Business Advisory Centre (PBAC) is a non – governmental regional organization, established in 1995 by the Panevėžys Municipality and Panevėžys Chamber of Commerce and Crafts. The regulations of the organization state the mission of PBAC to increase Panevezys region's competitiveness by promoting public entrepreneurship, business development and employment growth and to seek Panevezys and other Lithuanian regions economic and social development by providing high-quality, market oriented services. Trainings and consultations for people, who are interested in entrepreneurship, improving skills to successful access to the labor market, creation of the own work place is the main activities of our organization today. Organization has an experience to work with different social groups: people with disabilities, youth, long term unemployed people, senior citizens, rural communities. In order to ensure free of charges services for people, who are interested in lifelong learning and to encourage the growth of the entrepreneurship / employment in the region, our organization participates in various projects. Organization, while implementing the activities, unites wide number of lecturers in different training areas, cooperates with local vocational schools, college and university. PBAC pays big attention to the up to date qualification of the trainers, organizes inside trainings and encourages individual learning. Professional School of Lifting,Construction and Transport Equipment "G. S. Rakovski"
Professional School for Lifting, Construction and Transport Equipment “G.S.Rakovski” trains students in the Transport Sector. We are an urban Professional High school, situated in Pleven, Bulgaria. The policy in our school is focused on creativity, good knowledge of foreign languages and team-work linked with key competences of technical skills in order to increase their chances of finding good jobs in the future. 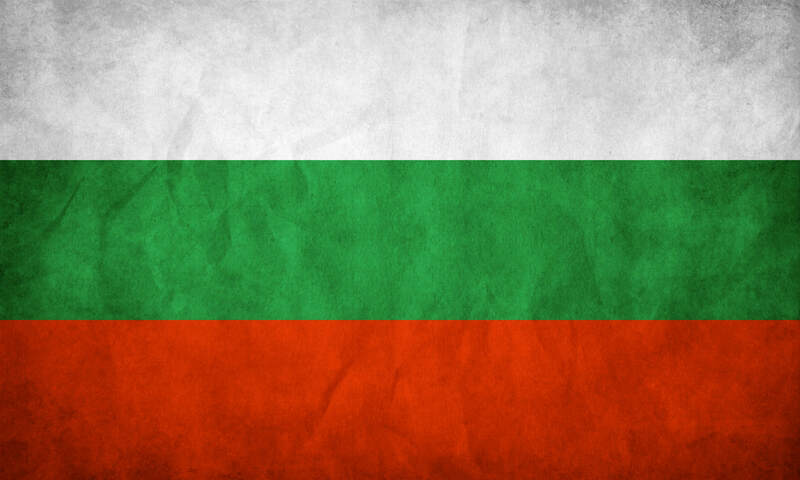 Our school is situated in Pleven, town in the Central-North part of Bulgaria. The school provides a vocational education and training of 204 students, aged 15 to 19 years. We have 23 teachers with good experience on the field of vocational education and training. The policy of our school is focused on team-work linked with key competences of technical skills, social skills, creativity and good knowledge of foreign languages in order to increase the student’s chances to meet the needs of the labor market. The National Management School /NMS/ was founded in 1990 and it acts as a non-profit and non-government organization on national level in Bulgaria. NMS is a training provider, focused on extracurricular entrepreneurship and management training and post-graduate studies for secondary education students, career guidance, human resource development and lifelong learning initiatives. The team of NMS consists of university professors, experts in marketing, management, economics, entrepreneurship, public and business administration, and highly qualified and experienced psychologists and coaches – training specialists in human resource management and development. The organization's mission is to stimulate young people to develop their knowledge and skills on management and entrepreneurship and discover and develop their transversal competences and social skills. NMS organizes regular training courses for over 300 students each year. It operates within a network of over 30 public secondary schools in capital Sofia region. Since 1990 the training programmes of NMS have been attended by over 7000 students of age 15 to 19 years. Proactive approach, Information management, Independence, Flexibility and Lifelong Learning. NMS has also transferred and developed innovative programme for coaching students in secondary schools and has 4 certified coaches on the topic. 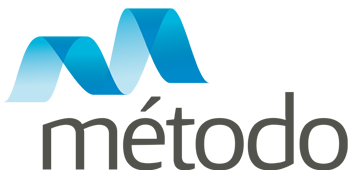 MÉTODO is a Spanish-based international consulting company focused on advanced services in training, technology and social projects with 18 years of experience and more than 100 employees and collaborators in Europe and Latin America. Our main expertise area is training for employment, especially through e-learning mode, on which we are pioneers and leaders in Spanish market, although we also provide other training modes such as blended learning or traditional classroom training. Since our very beginning, we are constantly at the state of the art in the innovation in the training field, providing e-learning solutions, software development and apps and web development. Finally, our team is also highly experienced in the design and implementation of projects related to social, labour and educational field, among many other areas, actively participating in numerous projects and bidding processes at national, European and International level, always under a pro-active approach and willing to create solutions for the different kinds of project challenges. CIPFP Misericordia Vocational education high school (Valencia, Spain) is a state centre depending on the Valencia Ministry of Education. All studies have an official character and are free. With almost 3000 students and 160 full-time teachers dedicated to vocational education and training is the biggest vocational high school in the whole region. Pupils can study vocational studies of the following professional branches: Business administration, Secretarial studies, Commerce, Marketing, Electronics and Socio cultural services. Also evening and night studies are offered in order to attend workers enrolled in full time programs. 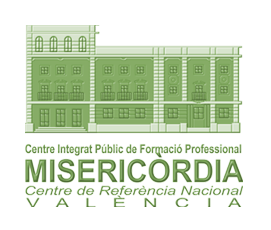 CIPFP MISERICORDIA is also a centre for official VET e-learning in the whole Valencia region. In that sense, since 2006 our centre is offering several full e-learning programs (two years) with official recognition. Our institution has taken part in several European Projects (Lingua, Comenius, Socrates, Leonardo and Erasmus). We also have the Erasmus Charter. 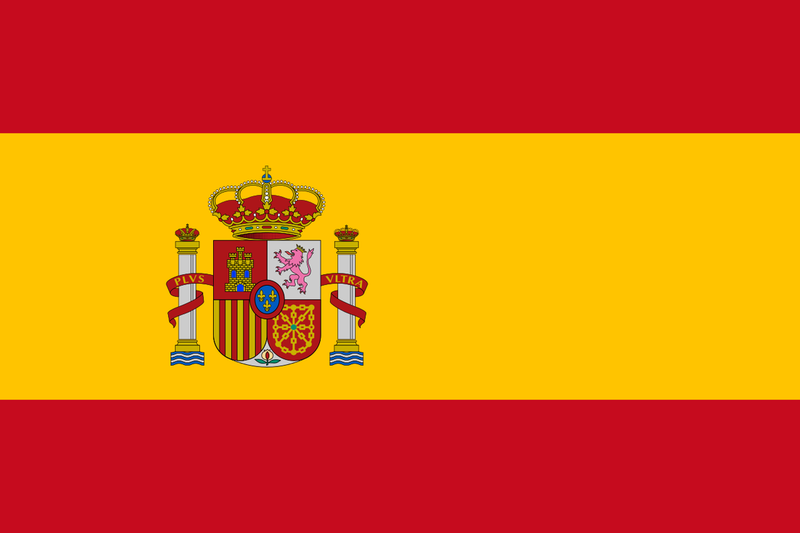 Since November 2009 our Business administration department is the Spanish Reference Centre in Information and communication Technologies (ICTs) for Business administration. CIPFPM is developing CO-BUS-VET, a Leonardo da Vinci Partnership Project: Comparison of business policies in vocational education and training in EU countries and adaptation of good practices at VET schools and VET providers. The objectives and activities of the project CO-BUS-VET address the teachers & students of economical subjects in VET schools and trainers & trainees from VET providers. The learners from VET schools and EU labour market will develop an entrepreneurial attitude and way of thinking, which will allow them to find easier a place on the labour market (e.g. by starting their own business). The project intends to create and improve the entrepreneurial competencies of the staff in VET organizations involved in the project, to realize an exchange of good practices and to innovate the traditional entrepreneurial education, by making it more creative, transforming the business information in a didactic method itself, integrated in the curriculum. CIPFP Misericordia is developing the EUPA_NEXT project as partner. EUPA_NEXT is strongly connected with DECO project. EUPA_NEXT is a KA2 project for the development of a European/International qualification for administration personnel in four EQF levels. As such it contributes to the development of a European Area of skills and qualifications. Through EUPA_NEXT skills will be developed through training materials and online books that will respond to a qualification framework in each of the four EQF levels. Knowledge, skills and competences are assessed using assessment tools (one for each level). Therefore EUPA_NEXT promotes the VALIDATION of knowledge, skills and competences. Last but not least EUPA_NEXT works on INCREASING THE LABOUR MARKET RELEVANCE OF VET. Employers were taken into consideration when designing the qualification frameworks (this was done under a previous project EUPA). Employers are now an important stakeholder to be taken into consideration during the design of curricula and training materials. 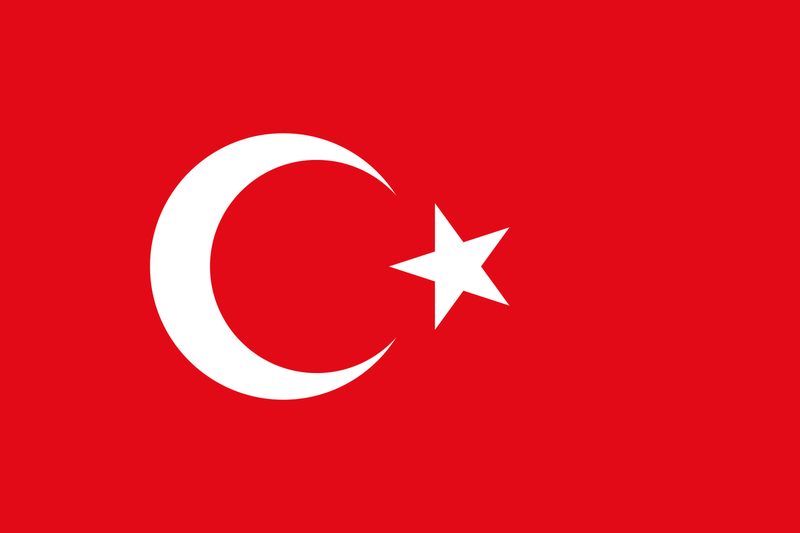 Tarsus Ticaret ve Sanayi Odasi (Tarsus CCI) has been established in 1879. It supports the developement and improvement of Tarsus province. The role of the Tarsus Chamber of Commerce and Industry is to create and develop business, commerce and industry within Tarsus and its greater surrounding area. The Chamber is committed to providing quality services and creating opportunities for success for its member businesses. To achieve this, TTSO focuses on networking businesses through our member base, providing training member businesses, providing opportunities for business member discounts, and striving to create new and innovative initiatives to revitalize and benefit both the businesses and community residents of Tarsus. Our school, Emin Kasapoğlu Multi Program High School was established in 1995 by a benefactor businessman and it is located in the Southern part of Turkey in Antalya , Yeşilköy. It is a regional public school. It has 19 teachers and 150 students. There are basicly three kinds of educational programme have been carried out. One is called Anatolian High school classes which is university- oriented programme. The second one is vocational class that we have only one department “ Secretary and Office Management”. The third one is ordinary high school class. We have been serving them different ways to shape their future and alternatives to decide what is the best for themselves. On the other hand, tourism is the main source of income in our region, therefore; our graduate students are the basic qualified labor force. For this reason, we give priority to raise the quality of the education, to find out different methodologies, follow the latest developments, making reasonable comparisions in other educational establishments. We are open to new ideas, approaches and formations. As an institution, DECO is our first Project in Erasmus Plus Programme and we aim the cooperation for professional guidance and counselling success between vocational schools and business sector. The objects are ; to share good practice of vocational schools and business sector cooperation in order to help student to develop key competences for the successful integration into the labor market and to prepare and test the methods of the professional guidance and counselling improvement in the vocational schools.